The 50th anniversary of the Special Olympics returns to where it all started—Chicago. 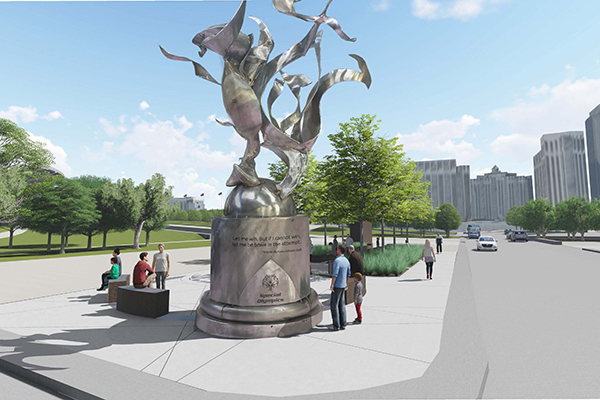 To commemorate the 50th anniversary of the Special Olympics, which highlights the exceptional talents of individuals with intellectual disabilities, Chicago will host a series of events and honors from July 17 to July 21 including the lighting of the Eternal Flame of Hope Monument, first-ever Special Olympics Unified Cup presented by Toyota, and the Global Day of Inclusion & Concert. Athletes with and without intellectual disabilities from around the globe will compete at Toyota Park in Chicago during the Special Olympics Unified Cup. A total of 24 teams, male and female, with athletes from countries like Kenya, China, Korea, Mexico and Uruguay and more, will compete in the football (soccer) tournament. 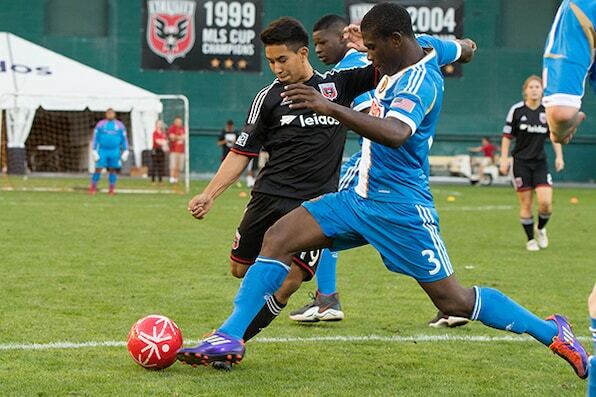 This year, ESPN will broadcast final matches live on ESPN2. 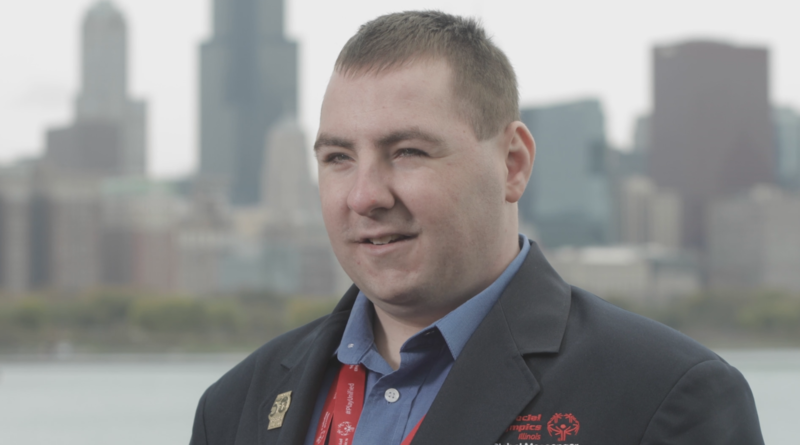 The tournament is a step toward more unified competitions, said Dave Breen, President and CEO of Special Olympics Illinois, adding that this year’s competitions and festivities give Illinois and Chicago a chance to show off their cultural and social highlights. 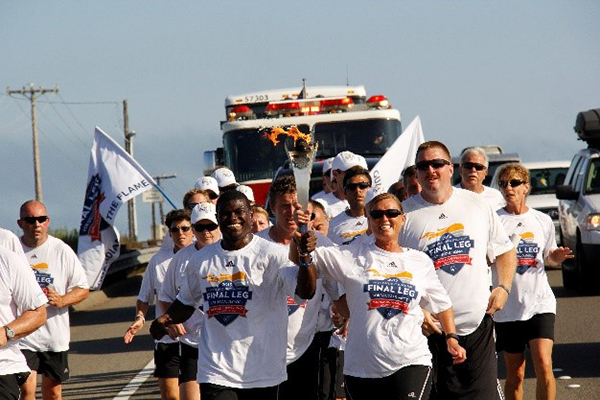 Runners with and without intellectual disabilities will carry the Flame of Hope torch during the four-mile LETR Commemorative Run in downtown Chicago on July 20. 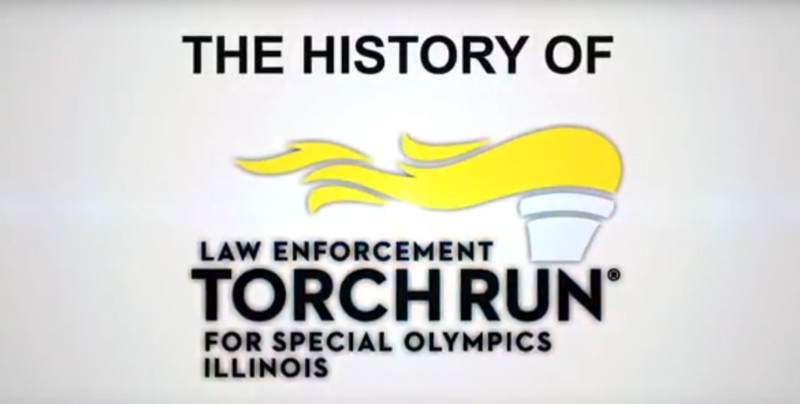 The commemorative torch run, led by law enforcement officers and Special Olympic athletes, will conclude with the ceremonial lighting of the Eternal Flame of Hope Monument, a 30-foot monument honoring the Special Olympics designed by Chicago-born artist Richard Hunt. The first Special Olympics took place at Soldier Field in 1968, a pivotal year in American history. 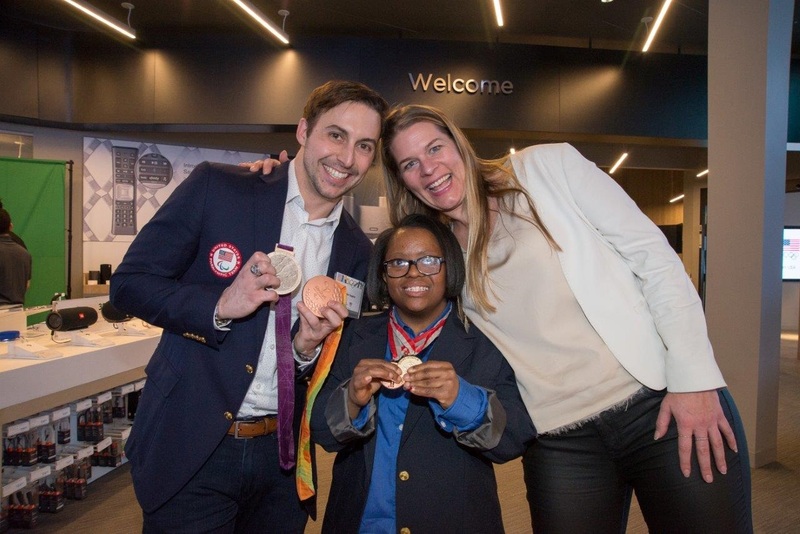 This year at Soldier Field, Special Olympics athletes, along with their friends and families, will celebrate the Global Day of Inclusion & Concert, which calls upon cities to become more inclusive. “We’re hoping that people will come out during the week and the weekend and get involved with some remarkable individuals that will really impact their lives [in] the future,” Breen said. 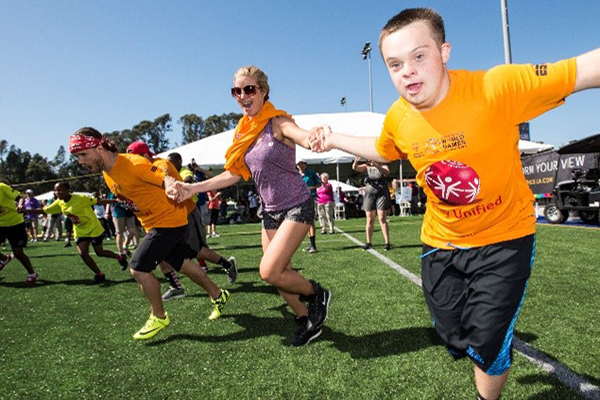 Want to help the Special Olympics make its 50th-anniversary celebration a success? Twenty-eighteen is an exciting year for elite athletes! We enjoyed the XXIII Olympic Winter Games in February and the PeyongChang 2018 Paralympics in March, and this summer, it will be time for our Special Olympics athletes to shine at the 2018 USA Games in Seattle, Washington! 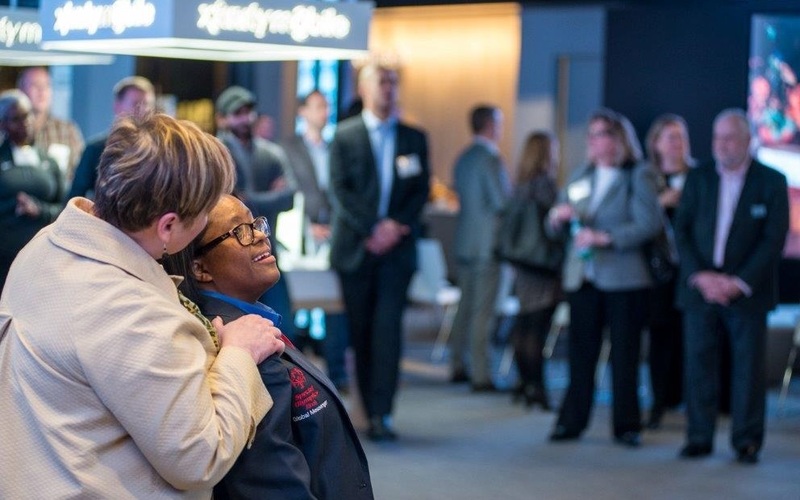 To celebrate the courage and tenacity of ALL athletes, and the excitement of elite competition, Comcast held a celebration at their STUDIO Xfinity facility in Chicago during the Olympic Winter Games. Comcast is the parent company of NBCUniversal, the official U.S. broadcast partner of the Olympics through 2032. 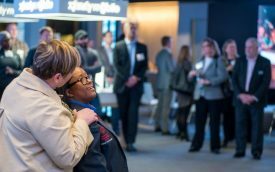 After a warm welcome from Matt Summy, Vice President of External & Government Affairs at Comcast, the audience listened intently to highlights for Special Olympics Illinois in 2018, and then learned about Ashley’s story through a short film. After a round of applause and high-fives for Ashley and Jones family, Matt announced that Comcast would donate $5,000 to Special Olympics Illinois to underwrite the costs of ceremonial uniforms for Team Illinois. Held just once every four years, the USA Games offer a once-in-a-lifetime opportunity for our athletes to travel the country and compete at the highest levels in their sport as part of the Illinois delegation. In Seattle, Team Illinois will also enjoy the pageantry of opening and closing ceremonies, meet professional athletes from their favorite sports, and experience a very special Fourth of July celebration at the University of Washington’s Husky Stadium. Team Illinois for 2018 includes fifty-two athletes, competing in eight sports: athletics, basketball, bocce, bowling, artistic gymnastics, swimming, powerlifting and tennis. We have high expectations for these fierce competitors, and know they will represent Illinois proudly. Now, thanks to our friends at Comcast, they will look every bit like the champions they are! If your organization is interested in learning more about USA Games and Team Illinois, and helping our athletes get to Seattle, contact Michelle Weiner, Director of Strategic Development at 312-972-5616 or mweiner@soill.org. 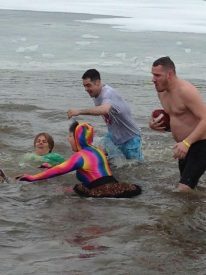 Ruth Guenzler, Mother of Special Olympics Illinois Athlete Erika Guenzler plunges into freezing cold water to support the program. Ruth has been participating in the Law Enforcement Torch Run Polar Plunge for 10 years. She has specifically plunged at the Olson Lake Plunge in Loves Park. Ruth has plunged in 20-degree weather with snow on the ground and in 60-degree weather, where the sun is shining. For Ruth, the hardest part of the whole plunge is waiting to jump in. Year to year Ruth spices it up with different costumes. From Cruella de Vil to a tie-dye morph suite, her ideas are never short of imaginative. Her key to a perfect costume is, “think warm, wigs help!” Every year Ruth’s friends, family, and daughter Erika support Ruth by cheering her on while she plunges. They are ready and waiting with warm towels for her when she coming running out of the water. 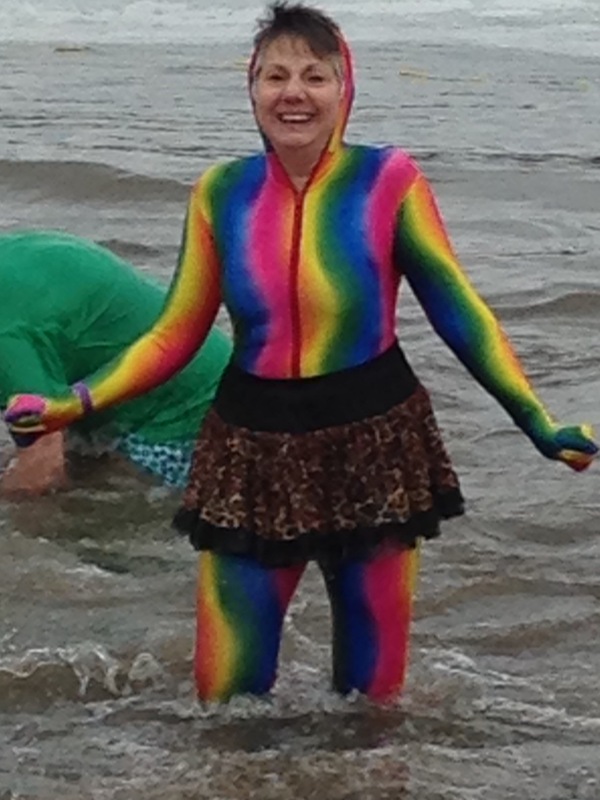 “Even though you are so freezing you cannot feel your limbs, there is something so invigorating about plunging. The atmosphere and the people make the experience that much better,” said Ruth. About the LETR Polar Plunge: This is the 19th year of the LETR Polar Plunge. In 19 years, more than 66,000 plungers have raised more than $18.4 million. GEICO, RIU Hotels & Resorts, and Apple Vacations are proud to be the Statewide Presenting Polar Plunge Sponsors. Join the conversation and share who you will #PlungeWith on Facebook, Twitter and Instagram.